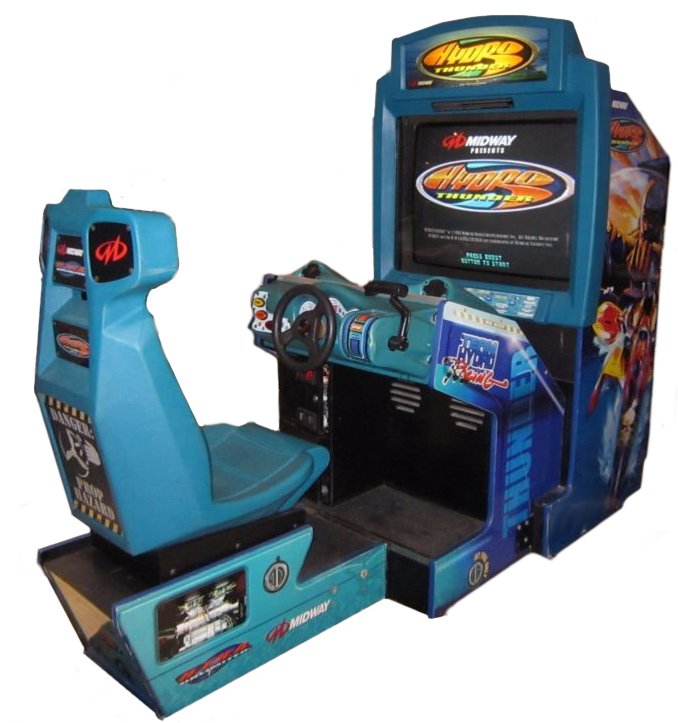 If you grew up at the arcade then you likely have fond memories of playing games like Pac-Man, Galaga, Dig Dug and others that are now considered to be “classics”. Now you can bring those great titles back to your game room and in their proper arcade forms thanks to Bandai Namco’s Pac-Man’s Pixel Bash! 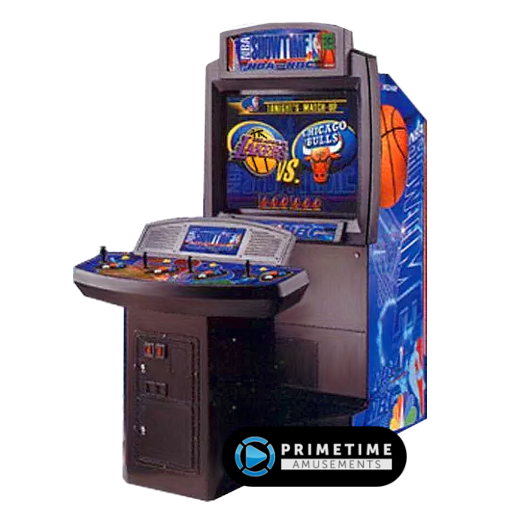 This model is specially designed to go into residential situations like a home game room or “man cave.” Cabaret style is much like an upright model, just with smaller dimensions. This makes it great for smaller, younger players to enjoy. There is no coin door present with this build and cannot be added. It features the same software as the Pixel Bash Chill Edition, which includes the fan favorite Ms. Pac-Man. Overall it includes 32 incredible retro games from the ’80s in one package. 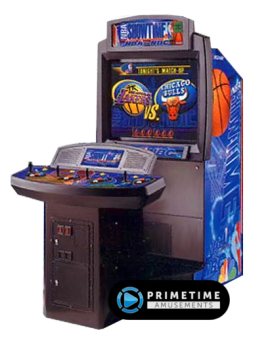 These are the original arcade software designs – no hacks, knock-offs, inferior console versions or the like. 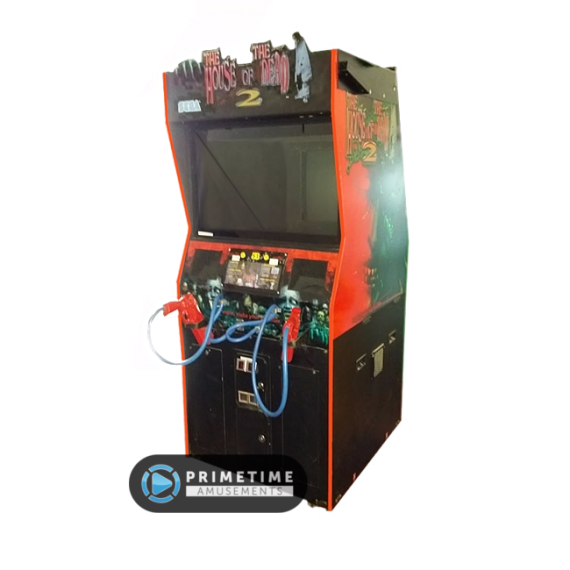 The cabinet features authentic arcade controls and a sharp LCD monitor. 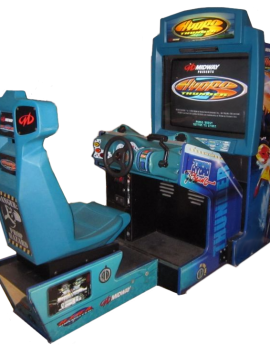 Each game (with the exception of Ms. Pac-Man) was originally designed by Namco, meaning that everything here is official and licensed. Thus you can buy with confidence – this isn’t some hodge podge creation thrown together in a garage. What Classics Are On Pac-Man’s Pixel Bash Cararet? 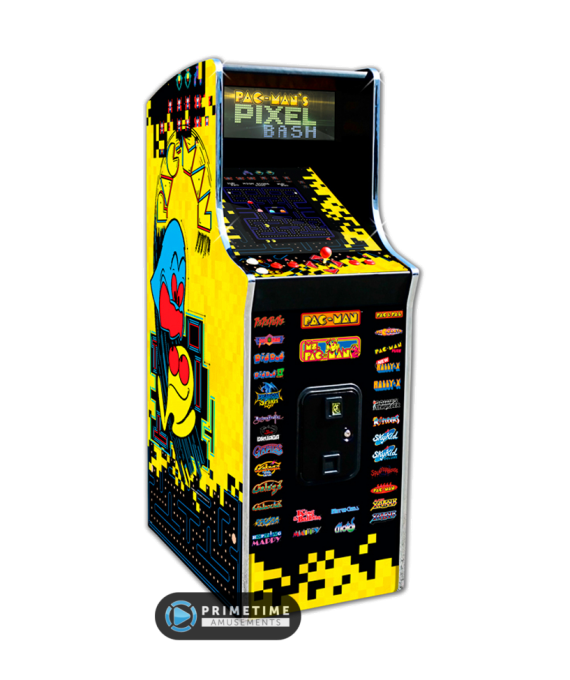 Here is the complete list of titles you will find on this Pixel Bash cabinet. As of this writing, the machine does NOT offer any updates to add additional software to it. What Other Features Does Pac-Man’s Pixel Bash Cabaret Include? 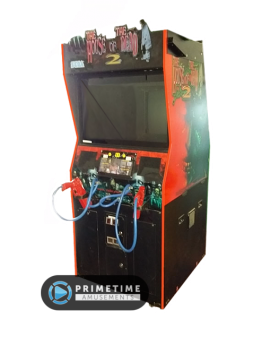 It is also important to note that Namco has not announced any software upgrade package for this machine to include additional games. 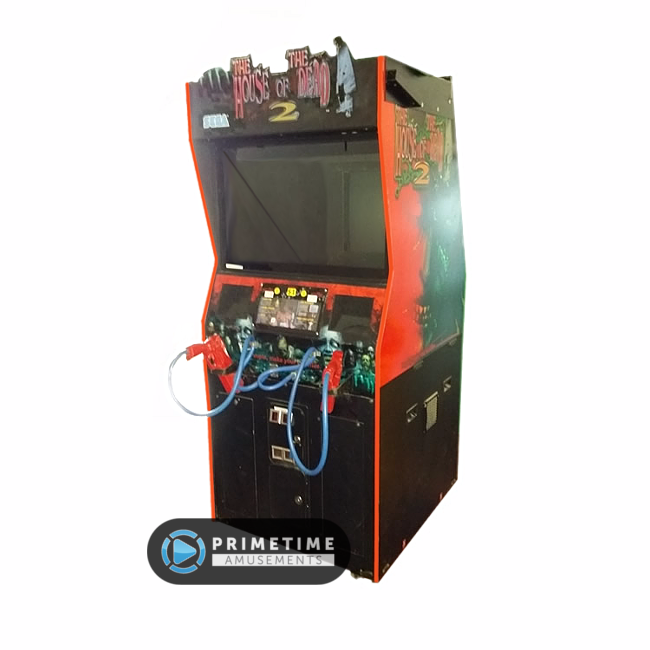 If you ever come across an arcade game out there that has various famous arcade titles on it, like Donkey Kong, Ms. Pac-Man, Centipede, Frogger and Space Invaders in one package, it is going to be an unauthorized, illegal game. The same goes for those “3000-in-1!” games you find on sites like eBay. Games like that never have the proper authorization to put together such games and they usually are fly-by-night operations. 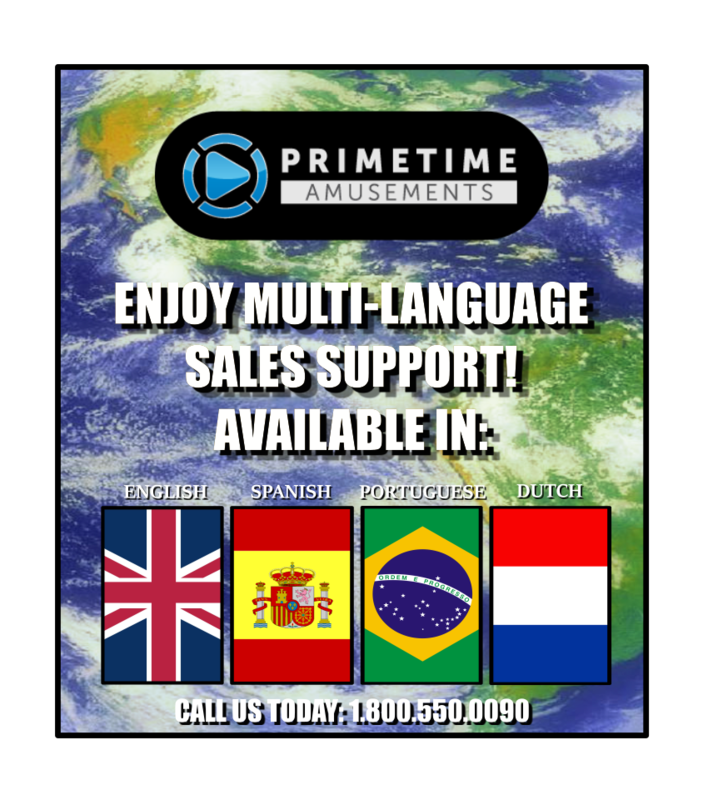 Primetime Amusements on the other hand is an authorized arcade retailer and only deals with legitimate products built by original factory owners. Installed Dimensions (Dlx): H: 89″, W: 45″, D: 64″ Weight: 533 lbs.